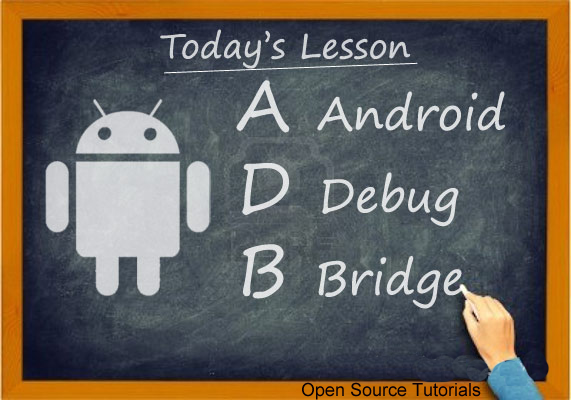 What is Android Debug Bridge (adb)? This post is essentially dedicated to understand what Android Debug Bridge (adb) really is. How can we use it. As we know Android has Linux kernel underneath. To execute a process via we need to provide corresponding command line command. Unless you root your android device you cannot really instal the terminal emulator application. 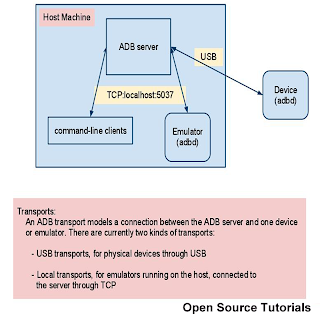 The shell can be accessed via ADB (Android Debug Bridge) command tool. A client can be you adb shell that you run or your IDE(Eclipse). As for the server you can check the status, kill it or start it through ADB command line tool utility. To check the daemon process you can simply type adb in your android terminal(if rooted). 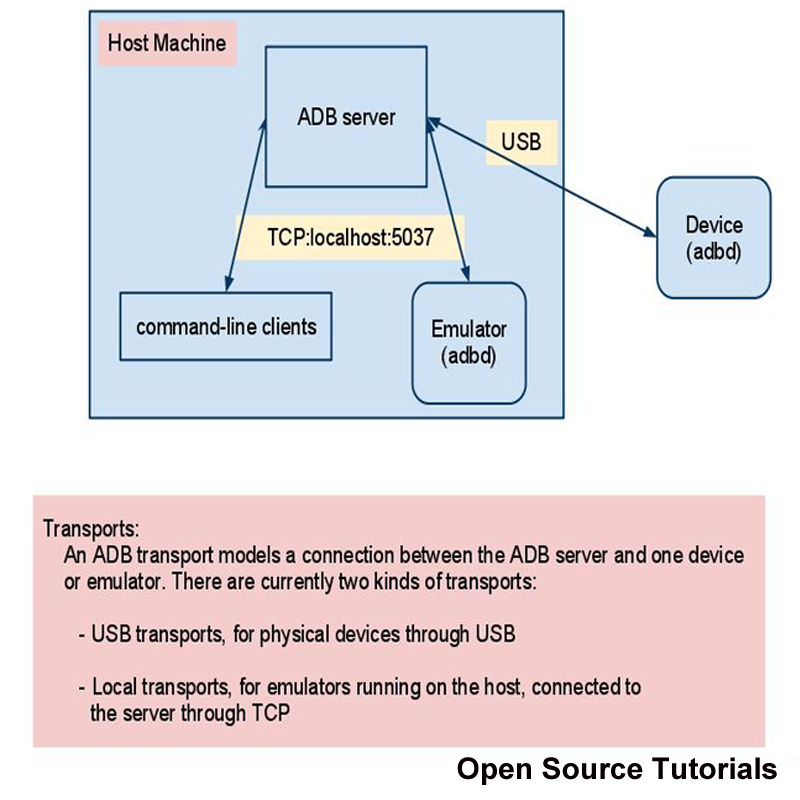 Where can I find ADB tool utility? You can find the adb tool in <sdk>/platform-tools/. You can download the SDK from here. adb restore (Restore from a backup taken earlier). Note : How to completely backup your android device has been already covered in a previous post. You can go through that post. Program to create Mirror image of a binary tree. Do a normal BFS traversal. 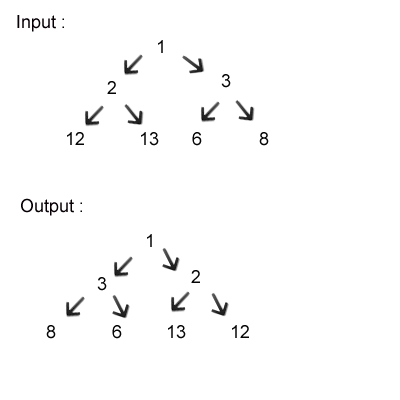 In each call copy the left child's content to create right node of the mirror tree and the right child's content to create left child. Now lets write the code to test out this code. Note : Code for the Node data structure and level order traversal can be found here.